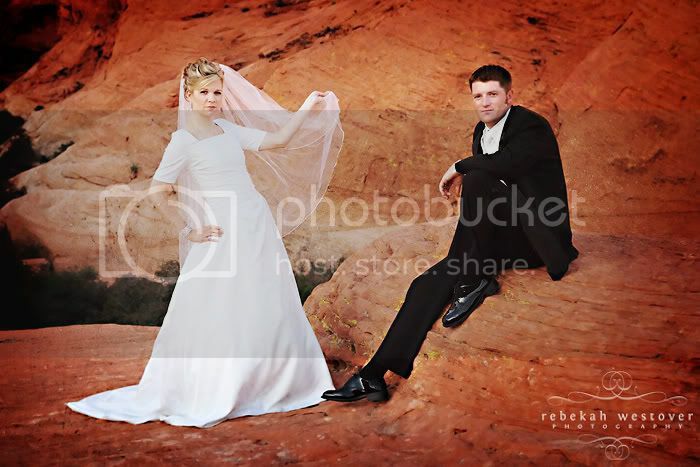 Rebekah Westover Photography: Back from Vegas! I'm home after shooting a beautiful wedding in Las Vegas!! What a great time I had with the fabulous Lissa and Court.